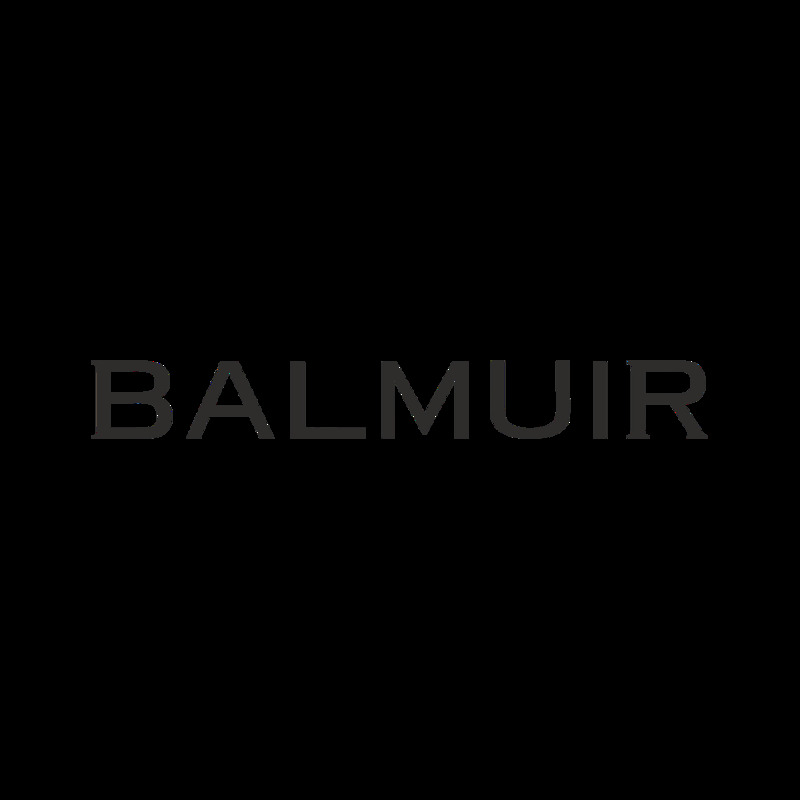 Balmuir Alessia scarf is perfect for both everyday wear and more formal occasions. This large linen scarf can also be worn as a shawl around the shoulders. Made out of the finest linen, the scarf is heavenly soft and gives warmth during cooler summer evenings.